Around the man Italy shows a beautiful and romantic nature. The Creation, Michelangelo Buonarroti, 1508-1512, Sistina Chapel, Roma. The Italian way. We are warm and welcoming people, happy to share our culture and heritage of beauty. 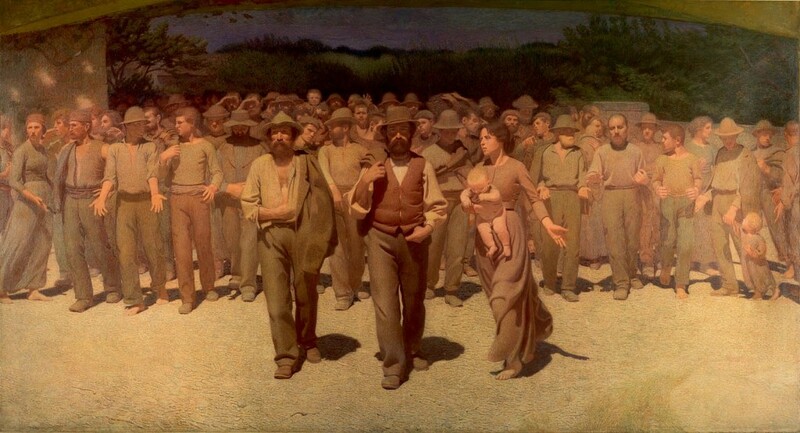 The Fourth Estate, 1901, Giuseppe Pellizza da Volpedo. Museo del Novecento, MIlano. We are great Italians, born and bred in a country of beauty and good. Our work is aimed not only to respect our traditions, but also to create innovation and touch the strings of emotions, in all the forms of high quality, with the simplicity, genuineness and a touch of joy too. “Italian Sentimento” is a mark that assures the value and origin of typical Italian products, tuning the people towards all those expressions that define the highest quality of life. “Italian Sentimento” is an Association that welcomes and promotes all the expressions of quality in the life, including companies, products and people. 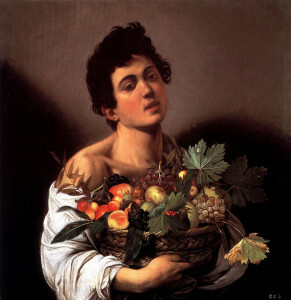 Italy is the country of the flavour, and our culture is the coupling of mother nature’s goods with the skill in the farming and the kitchen , with the touch of creativity Boy with a basket of fruit, 1593 Caravaggio. Villa Borghese, Roma.